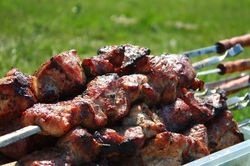 ​Corporate and Event Fast Food Catering Service. 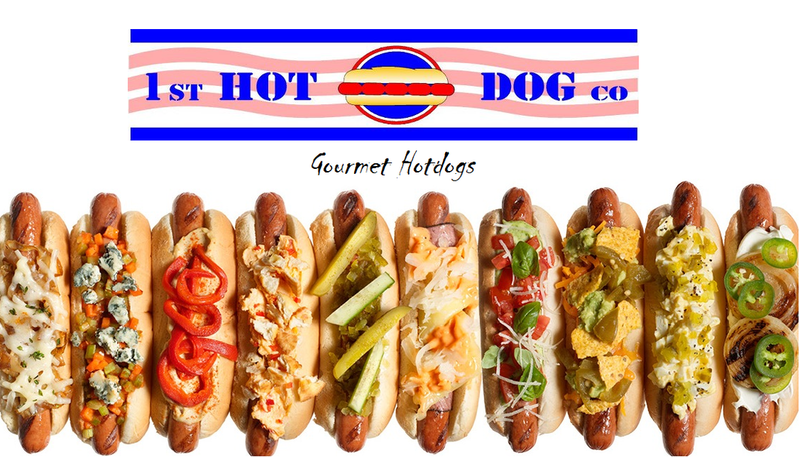 1st Hotdog Co.™ would like to present the ultimate in personal dining. 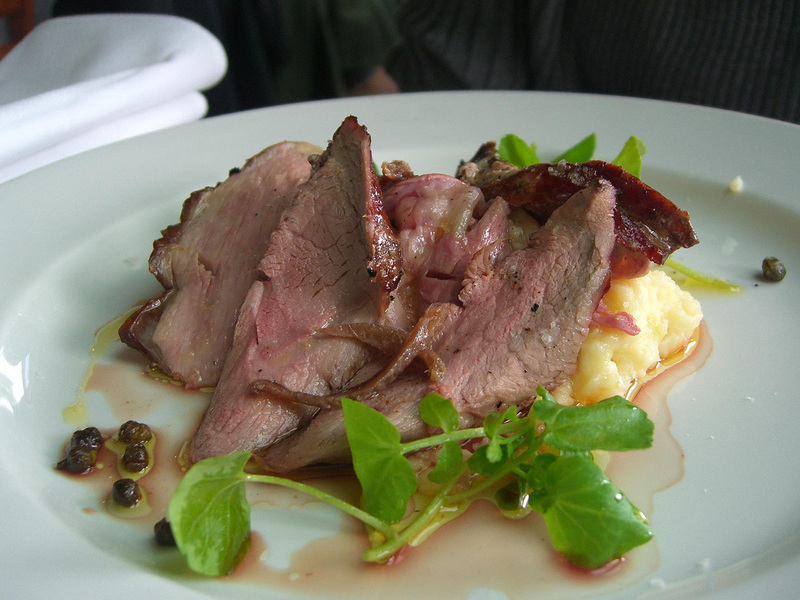 We will arrive at your venue with everything we need to create a superb restaurant experience. 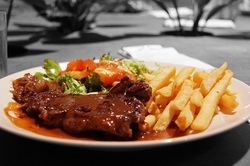 Choose from our various menus. All you have to do is invite your guests, relax and enjoy the excellent food and luxurious ambience of a top restaurant in the comfort of your venue. We can also provide barmen and waiter service for the most prestigious dining experience you will ever have. Have our mobile unit come and serve a fantastic Take-Away style meal at your company. Your staff will love you for this! Need some platters? Click here. 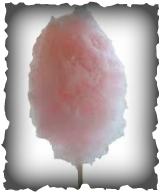 Celebrate every special event with 1st Hotdog Co Fun Foods. 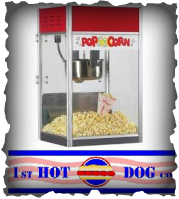 Popcorn Machines ready for use at any event! Add a Carnival theme to your party! 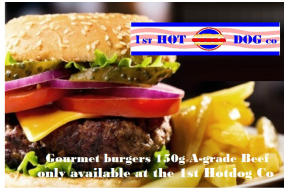 By utilising the 1st Hotdog Co you are entitled to claim 135% of those purchases in terms of the B-BBEE procurement codes. 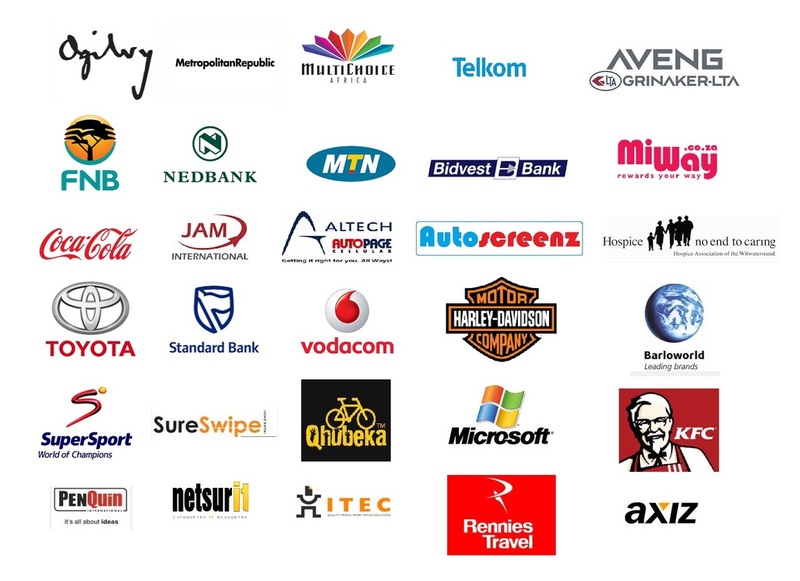 All logos and trademarks owned by our respective clients.